Parents who believe or know that their children are deaf or hard of hearing should contact us directly or, alternatively, an information centre for deaf people, their pediatrician, or an ENT specialist. Endeavouring to give you strength in this difficult situation. 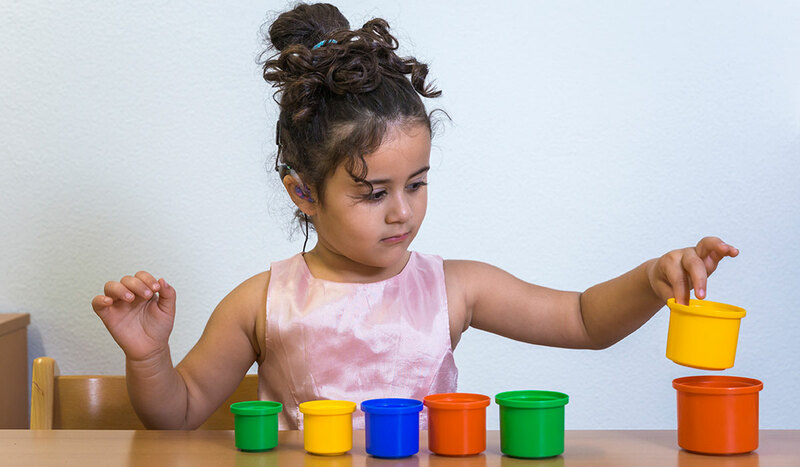 Providing you with detailed information and advice about CI and speech and auditory development following cochlear implantation. Conducting further medical examinations and observing the development of your child with you. Based upon this observation and assessment, we also comment on expectations for the period following cochlear implantation. 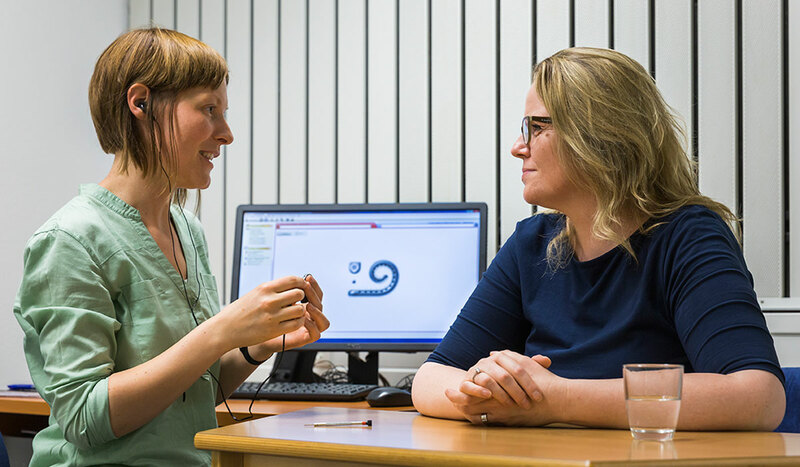 We work together with you to prepare the interdisciplinary decisions necessary in relation to the cochlear implantation.